Becoming a Supporting Organization Today! The recording of our October 21 webinar on policy development related to VisitAble Housing is now available. Are you interested in learning about policy development and how it affects VisitAbility? The Canadian Centre on Disability Studies invites housing policymakers and others who are interested to attend this webinar that will focus on policy development related to VisitAble Housing. 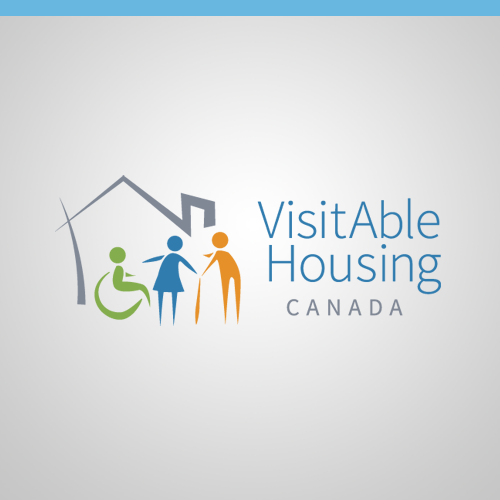 We are seeking collaboration opportunities with organizations and stakeholders who support the concept and application of VisitAble housing.